Hats are in fashion everywhere! Let Screen Printing and Design design one for you and your group or team. Not only do we design visors and caps, we do fishing hats, beach hats, berets…..the list goes on. Make a fashion statement for your family and friends with your own design. 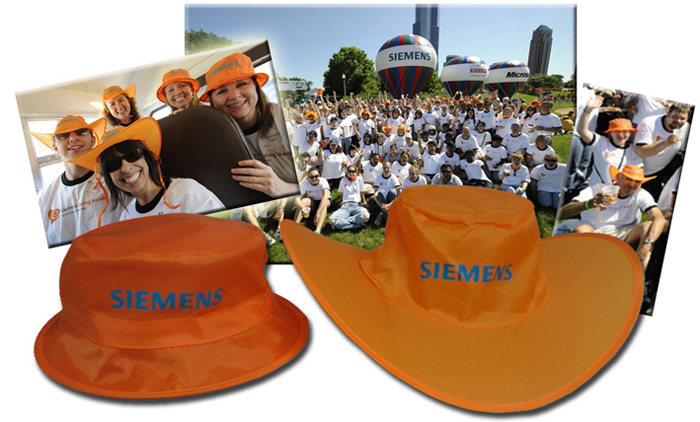 A hat of any kind with your team logo or custom design will elevate your outfit or uniform.